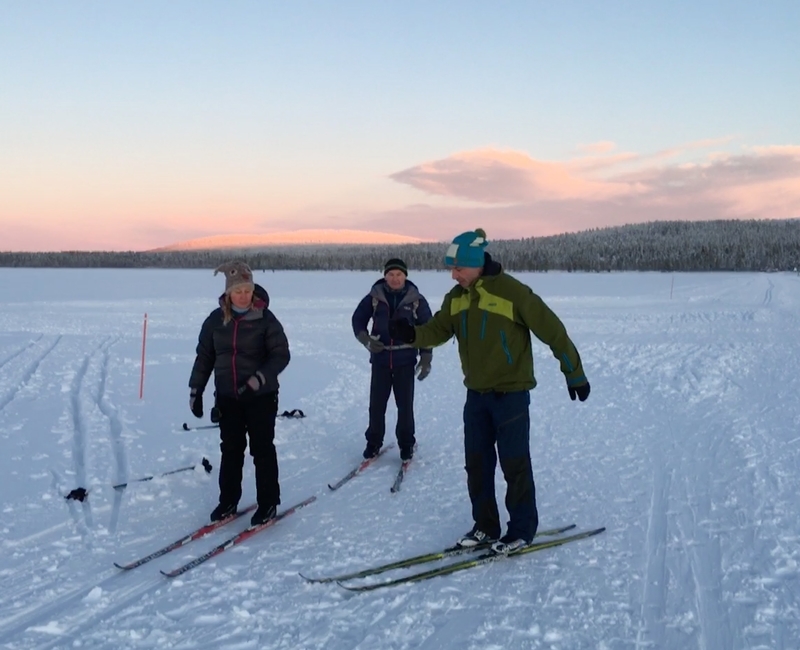 Cross-country skiing is a must in Ylläs! 330 km of well-maintained ski-trails, this is a paradise for skiers of all levels. Gentle and quiet trails are perfect for learning. 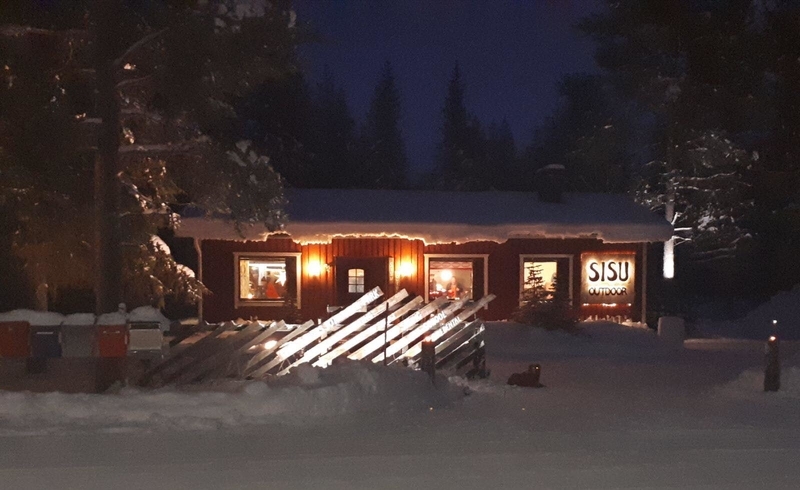 Sisu's professional (ISIA qualified) and experienced ski instructors can help you to get started in both techniques, classic and skating, and improve your skills to make everything smoother and effortless.